Oh you guys. 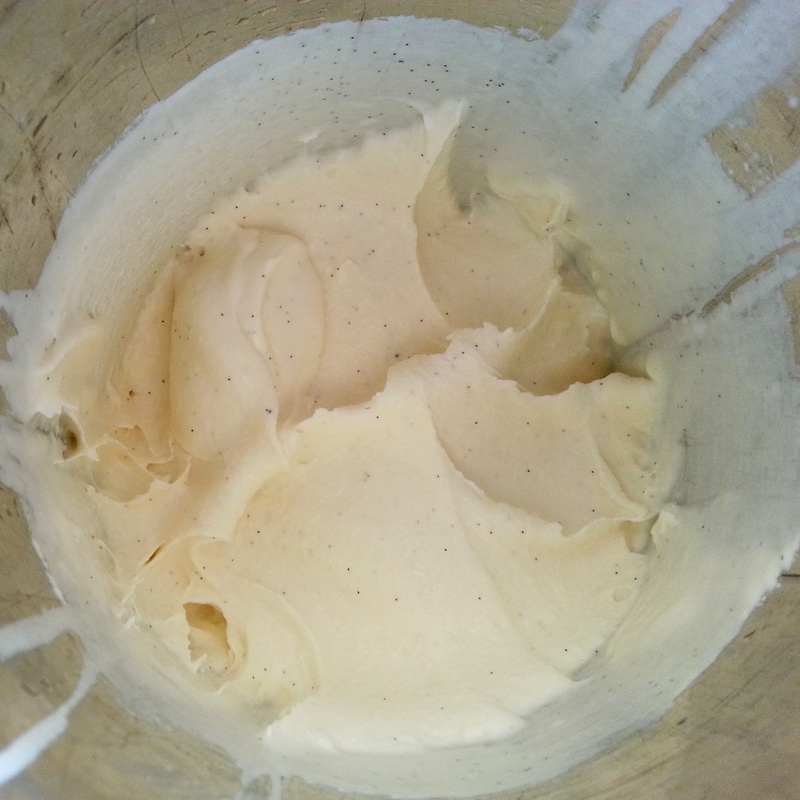 Husband made homemade vanilla bean ice cream a couple of nights ago using this recipe and an ice cream maker from his parents that’s older than the both of us. IT TURNED OUT SO GOOD! At the time this pic was taken, it was already fantastic, but just needed to chill a bit more as it was at soft-serve consistency. But … I’ve had a hankering to try an affogato after seeing it mentioned online and wondering how I’d gone 37 years without having one. It’s a simple but decadent Italian dessert that is basically a shot of espresso poured over vanilla gelato or ice cream. Like an ice cream float for coffee lovers. As a coffee lover myself, HOW HAVE I NEVER HAD THIS!?? This was a travesty that needed to be remedied ASAP. So we finally made it tonight! Alas, I have no pics of that as we ate ours too quickly tonight out of fear of it melting. But some decaf espresso over our homemade vanilla bean ice cream, with a dash of cinnamon? The ultimate combination of hot coffee and rich creamy ice cream. OMG. See some amazing affogato pics on Google. Affogato Recipes That Shake Up Tradition. I love an affogato! I totally agree that it’s the ultimate combination. One interesting take I’ve had was at a Thai place — sweetened condensed milk ice cream, topped with espresso and served with a Chinese cruller. It’s so good it inspires obsession!